The traditional PC market in New Zealand is expected to decline by -4.4 per cent year-on-year in 2019, according to new findings from IDC. “Within the first half of the year, shortages on Intel processors will restrict growth in the market,” said Liam Landon, associate market analyst at IDC New Zealand. “Despite some growth from Windows 7 end of life refreshes, commercial shipments will fall in 2019. The forecast comes despite a promising close to 2018, in which the market experienced 1.5 per cent year-on-year growth during the final quarter of the year. Revealed via IDC Asia Pacific Quarterly Personal Computing Device Tracker, this follows the 1.6 per cent year-on-year growth seen in in the third quarter of 2018, which reversed three consecutive quarters of decline. 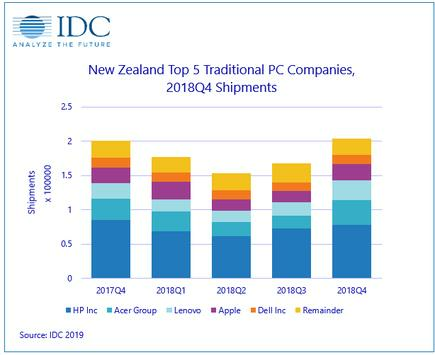 Overall, the Kiwi PC market for the 2018 calendar year saw shipments of commercial PC devices grow 2.4 per cent while consumer devices shrank -7.9 per cent year-on-year. 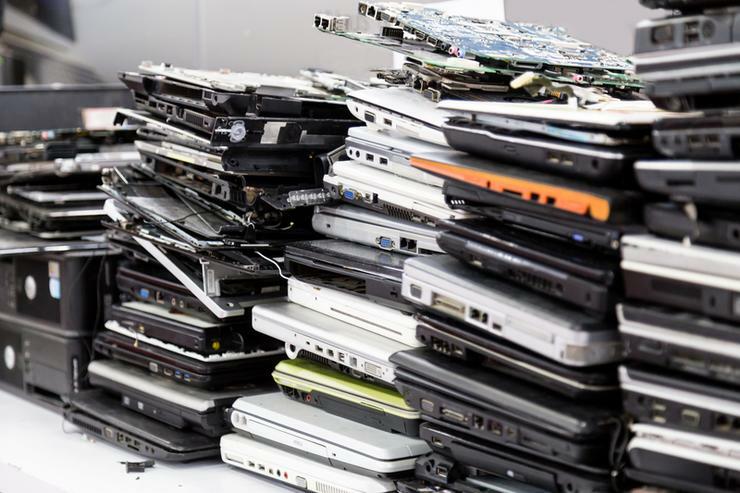 “The consumer market continues to struggle with people not feeling the need to own a PC, phone and tablet anymore, with one or two devices now able to satisfy consumer’s needs,” added Landon. As outlined by Landon, the opposite was seen in commercial PC Devices, encouraged by the end of support for Windows 7 in 2020.